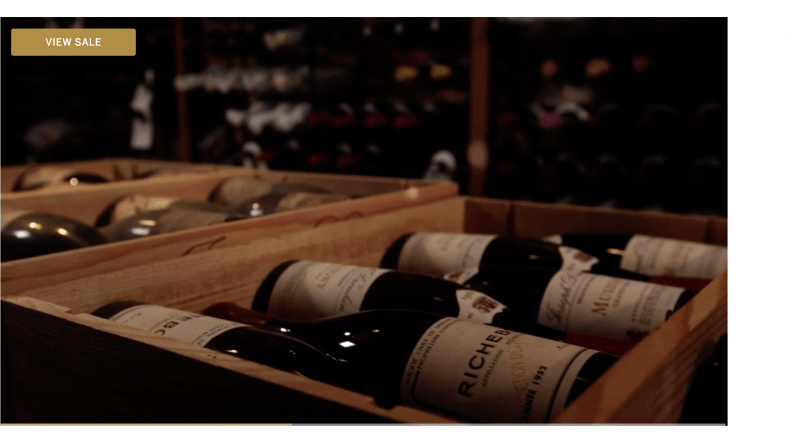 This October, Sotheby’s will present rare Domaine de la Romanée-Conti wines from the personal cellar of Robert Drouhin in a dedicated auction of 100 lots. This exceptionally-rare selection was acquired by Mr. Drouhin and his father, Maurice, directly from DRC, mostly during their time as the Domaine’s exclusive distributors in France and Belgium – a highly-covetable attribute that amplifies the collection’s pristine provenance. In addition to legendary vintages from the world’s most celebrated producer, many of which very seldom appear at auction, the curated sale will feature a selection of Maison Joseph Drouhin wines all from Grand Crus. Watch this video to see and hear Robert Drouhin and Serena Sutcliffe giving some information on this unique offering. Exact details of which wines will be offered will be available in August.